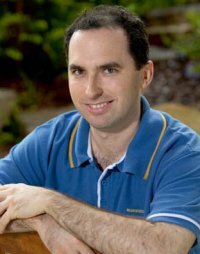 Dr Marc Elmouttie is a Senior Research Scientist at the CSIRO and leads the Mining Geoscience Team. He is a physicist with 15 years experience in researching and developing technologies for both mineral exploration and mining. The team’s research has been funded by coal and metalliferous mining companies and current research areas include 3D imaging, borehole logging and other sensing technologies, structural analysis algorithms and geotechnical analysis algorithms for stability analysis in surface and underground excavations. 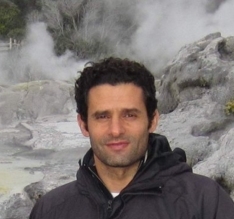 Marc’s research areas include 3D rock mass imaging & characterisation, quantifying uncertainty of structural analysis, modelling and monitoring of fractured rock systems for slope stability and other geotechnical analyses. 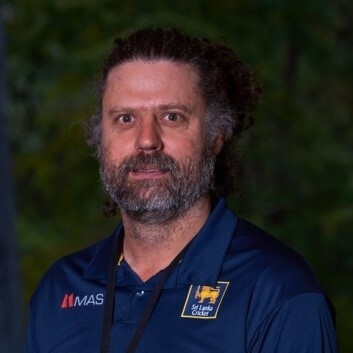 Peter Dean is a senior research engineer with the CSIRO Mine Site Characterisation and Imaging Group and graduated in Electrical and Electronic Engineering from the University of Wales in 1987. His career began in the aerospace and defence sector developing safety critical software for Rolls Royce engines, Type42 Destroyer and as a lead enginner for the Boeing 777 fuel management system and BAe Tornado health monitoring system projects. He spent the next six years developing high integrity software for very large process control systems in the air traffic management and energy sectors. Since 2001, Peter has worked for the CSIRO providing remote sensing and 3D imaging technologies to the mining sector. This has included software development for the Sirovision geotechnical analysis package now commercialsed by CAE Datamine. He developed the CoreProfiler software product that enables consistent drillcore logging from a scaled core digital image and is currently undergoing commercialisation. His other notable highlights have included the coal stockpile mapping project and integration of thermal imaging systems onto mining shovels to detect hotspots. Greg Krahenbuhl is a senior computer scientist, specialized in computer vision, image processing and machine learning. Greg is is passionate about giving computers and machines the ability to see and understand the world around them. 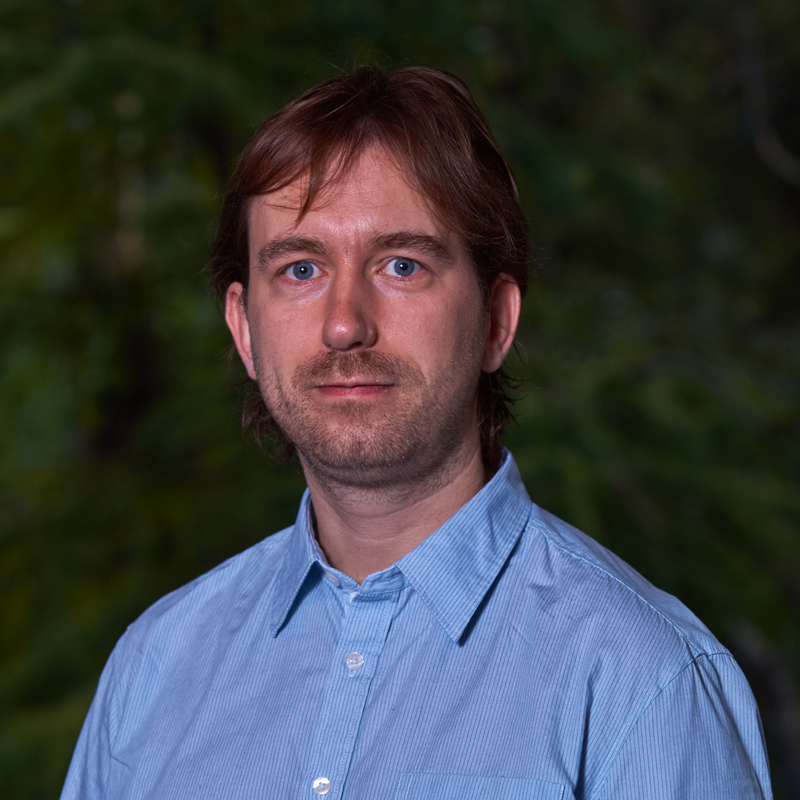 He holds a BSc and MSc in Computer Science from EPFL, Switzerland and has been working for 10 years at CSIRO on a range of commercial and research projects involving machine learning and computer vision. He is also a co-founder of Netguardians.ch. Dr Binzhong Zhou received a B.S. (1983) and M.S. (1986) in geophysics from Chengdu University of Technology (CDUT), China, and a Ph.D. (1993) in geophysics from Flinders University. He joined CSIRO in 1995 and is currently a principal research geophysicist with the CSIRO Mine Safety and Environment Group. 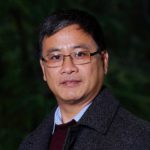 Prior to CSIRO, Binzhong was a lecturer in geophysics at CDUT (1986-1989), a geophysical logging software engineer for Wiltshire Geological Services in Adelaide (1991-1993), and an Elf research fellow at Oxford University (1993-1995). His research efforts are directed at improving the scientific understanding of how geophysical measurements can be used to improve the mining industry’s ability to delineate orebodies and geological structures, understand the geotechnical characteristics of host rocks, improve mine design, reduce mining safety risks, and increase mine production and profitability. His research interests includes seismic methods, borehole logging, geo-radar, radio frequency electromagnetics and electrical resistivity imaging. He has developed several computer programs: SeisWin for the manipulation and analysis of seismic and radar data; LogTrans for an automated logging data interpretation; ImageWin for tomographic geophysical imaging; LogQA for the quality appraisal of the borehole logging data; GeoInterp for 2D and 3D geological and geotechnical modeling of geophysical logging data; and ParamEstimate for coal quality parameter estimation from geophysical logs. 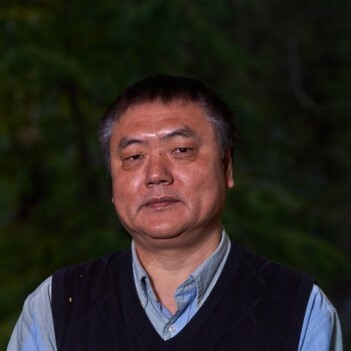 Binzhong was a key contributor to the 2000 award winning ACARP Project on the interpretation of small scale geological features on seismic reflection data. 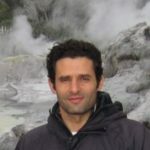 He has been an Associate Editor for Exploration Geophysics since 2004 and is a member of ASEG, EAGE and SEG. Dr Jane Hodgkinson is a research scientist and geologist in CSIRO Energy. Jane has worked at CSIRO for 10 years on a range of environmental and geological projects, linked with mining and resources. Jane has performed modelling, data analysis techniques using self organising maps (SOM), coal quality and geosequestration projects and currently works across the Energy, Mineral Resources and Land and Water business units. Jane has led projects developing knowledge and tools related to climate adaptation in mining, to reduce downtime and hazards associated with climate extremes and climate change. Jane has also worked coal seam gas potential and geosequestration projects and has performed geomorphological and terrain analyses for risk assessments. 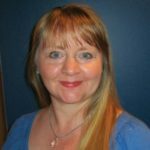 Prior to her career in geology, Jane worked in the London money markets in financial, commodities and futures trading and compliance. Jane moved to Australia in 2002. She holds the degrees of BSc (Hons) in geology (Birkbeck, London) and PhD in Geology and geomorphology from QUT Queensland. Jane has co-authored a book – The Earth as a Cradle for Life, with team colleague, Professor Frank Stacey, physicist and fellow at CSIRO. Jane and Frank’s second book was published by CRC Press in August 2017 – Practical Handbook of Earth Science. Dr Xun Luo is a Senior Principal Research Scientist and Leader of Geomechanics and Ground Control Team in the Energy Flagship. He has worked with CSIRO for 20 years, on microseismic research and development in mining for risk management and production control. Dr Luo obtained his BSc degree in 1982 and MSc degree in 1986 in geophysics from Chengdu University of Technology, and PhD in 1994 in geophysics from Victoria University of Wellington. 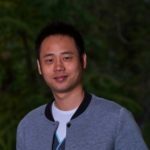 Since 1994, Dr Luo has participated and led more than 30 research projects in mining seismology in Australia and overseas, and his microseismic research team has got international reputation. Dr Luo’s research interests include passive seismic monitoring, seismic tomography, non-contact ground vibration sensing using laser vibrametry, earthquake monitoring, and hardware and software development. 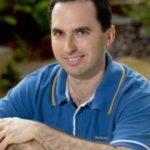 Matt Van De Werken has a Bachelor’s Degree in Electrical/Electronics Engineering from Northern Territory University (now Charles Darwin University). He joined CSIRO in 1999 as part of the Gravity project, and since its demise has worked with both the Microseismic and Nuclear groups as part of Minescale Geophysics. He has extensive experience in electronics design, firmware design, and most recently has been heavily involved with client liaison with various microseismic projects. Matt’s current title is Senior Experimental Scientist with the Geomechanics and Ground Control Team. His current interests include Python programming and metaprogramming, embedded and FPGA development and electronics design. Yi Duan is a research technician and a member of Geomechanics and Ground Control Team in the Energy Flagship. Yi graduated from China Univerisity of Geoscience (Beijing) in 2006 and obtained his Msc degree at Southwest Technology University of China in 2009. His major is Mining Engineering and he started his software development for microseismic application since 2007. 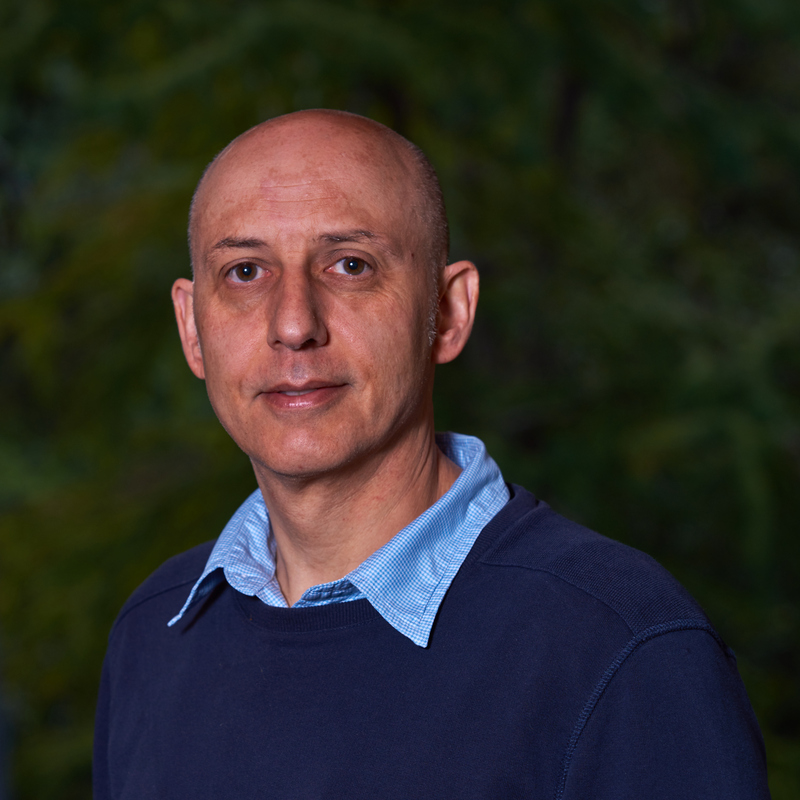 He joined CSIRO in 2009 and his main work is on on microseismic data processing and computer programing for the research and industrial application. He has participated in more than 10 microseismic projects in coal mining industry. His research interests include GUI design, algorithm optimising, numerical modelling, seismic signal processing and graphic computation. Professor Frank Stacey is an honorary fellow at the CSIRO. 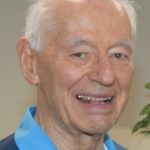 Frank studied Physics at Queen Mary College, London, and took appointments in Vancouver (UBC), Canberra (ANU) and Cambridge before joining the University of Queensland. As Professor of Applied Physics he taught geophysics at several levels and is most widely known for his textbook Physics of the Earth, which is now in its fourth edition. 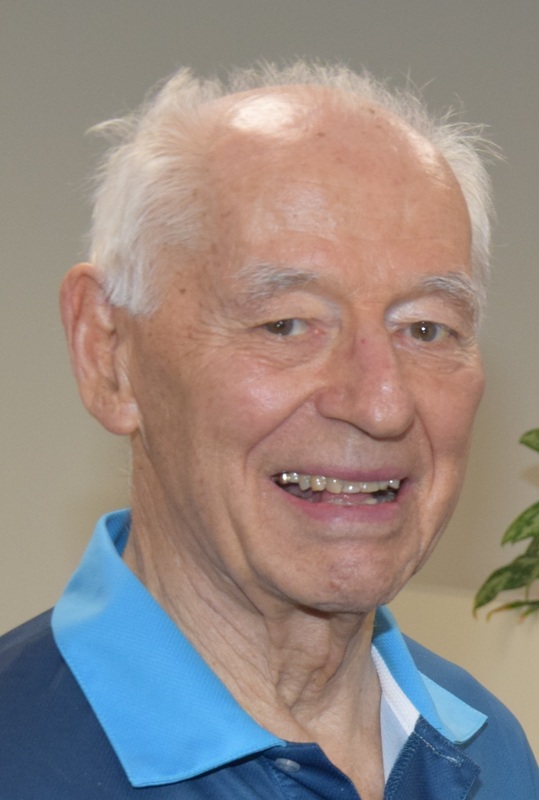 After retirement from the university Frank joined CSIRO to continue research on fundamental problems, especially the thermodynamics of Earth materials at high pressure. Michael Lofgren has been working as a Scientific Software Architect and Developer at CSIRO for over 20 years, now based in the Mining Geoscience team. He has combined his computing and physics knowledge to develop software for instrumentation control and the analysis of data in a long list of research areas, including nuclear spectrometric borehole logging, self-organising maps, airborne gravity gradiometry, microseismic monitoring, tele-operated shiploading and banana screen vibration monitoring. More recently Michael has been working on projects in the areas of 3D imaging and fibre-optic sensing.